What Makes the Ford Range Black Appearance Package Worth Having? This shady 2019 Ford Ranger is a distinct addition to the lineup. 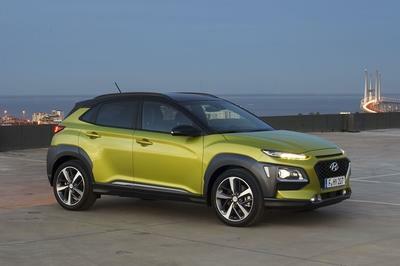 But, in reality, it doesn't bring anything revolutionary compared to darkened editions of other cars/trucks/SUVs. Black front bash plate on FX/4 models. The end result is a nicer looking Ranger. I grant you that. Although, it’s not as nice looking as the Hennessey-tuned VelociRaptor Ranger that is also all black. 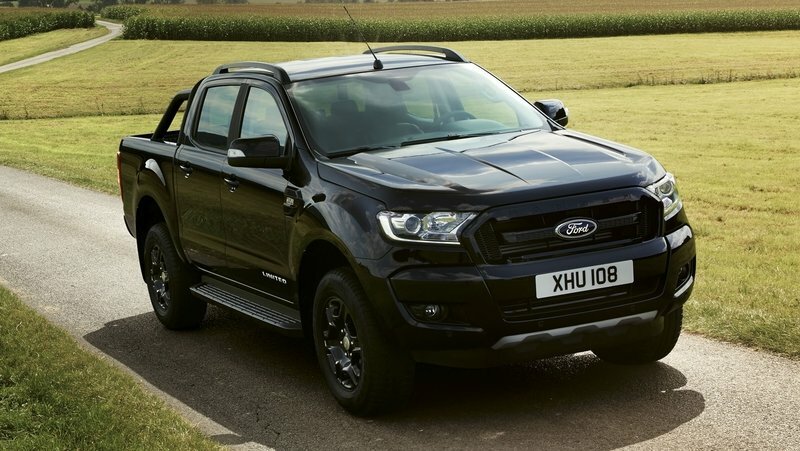 Nevertheless, if you need something to stand out (or "stealth in" actually), then the 2019 Ford Ranger Black Appearance Package is the way to go. I’d take it over any other appearance package available, and I’d order the truck in black. Not some flashy orange, white, or blue. 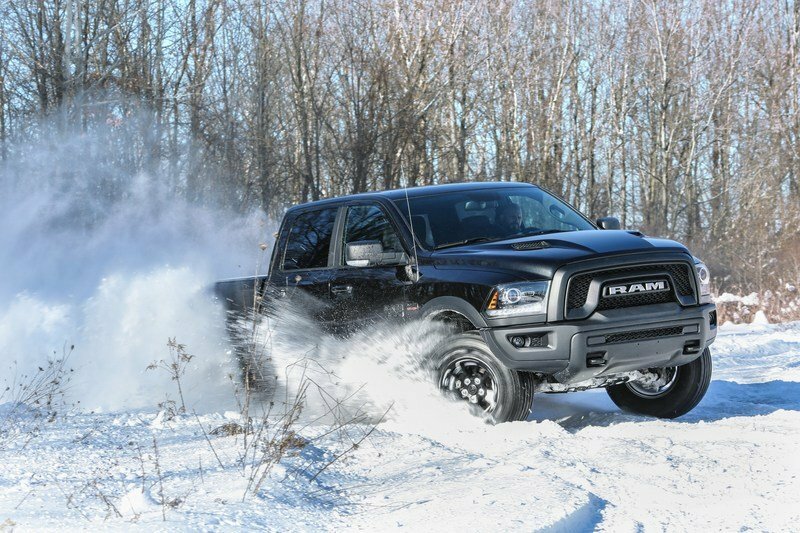 Considering all Rangers are powered by a 2.3-liter, four-cylinder that develops 270 horsepower and 310 pound-feet of torque, the new one is equally raspy to 60 mph as any one of them. In this case, you’ll reach the magic number in just under 7 seconds. 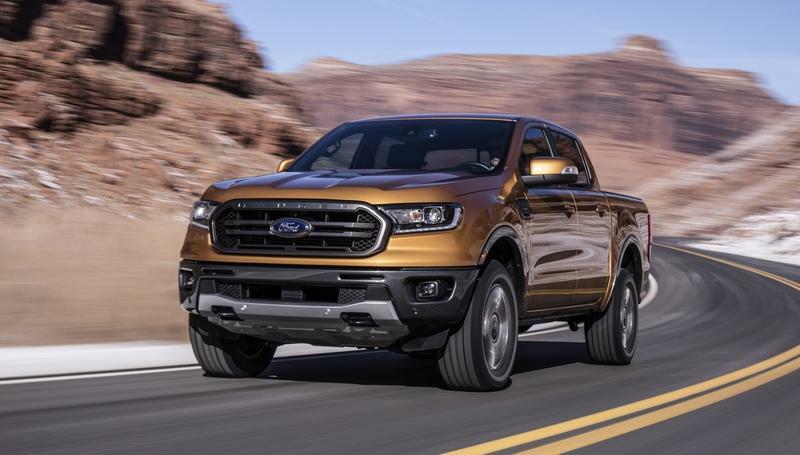 On another, more important note, the 2019 Ford Ranger Black Appearance Package, and its 10-speed automatic transmission, will easily tow up to 7,500 pounds. The truck has a maximum payload of 1,860 pounds, too. Select a few specially developed accessories from Yakina and the practicality of the Ranger can be further improved with the rack and carriers for all sort of active lifestyle equipment like bikes, skis, boats, etc. 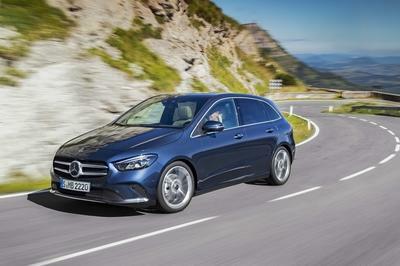 After all, with a Black Appearance package and a happy 2.3-liter, turbocharged engine, this thing feels more like an active lifestyle-friendly machine than a no-fuss work truck. 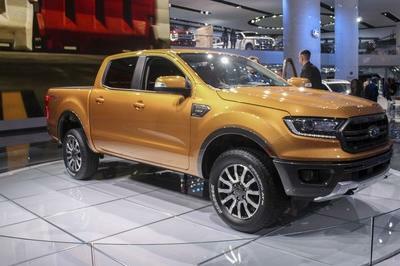 Ford actually reported that two-thirds of buyers order the Ranger with some kind of appearance package regardless of whether it’s in RWD or four-wheel drive configuration. Do You Remember That Hennessey VelociRaptor Ranger? To show you how cool an all-black Ranger looks, I had to include the VelociRaptor Ranger photo here. 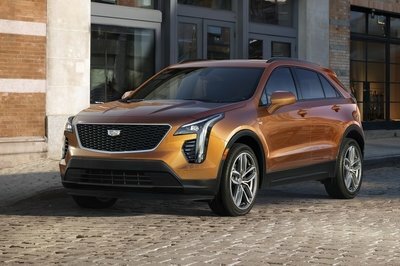 Hennessey did an outstanding job with its visual upgrades, but I believe that even the stock one from Ford with a Black Appearance Package can give you a similar stature to this one. 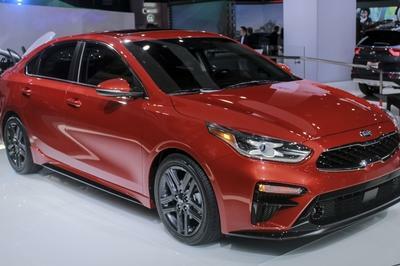 What a stock one can’t do is provide you with access to 350 horsepower and 385 pound-feet of torque. That is precisely how much power the 2.3-liter engine in the VelociRaptor develops. Now, this is not the first time we have seen a blacked-out Ranger. 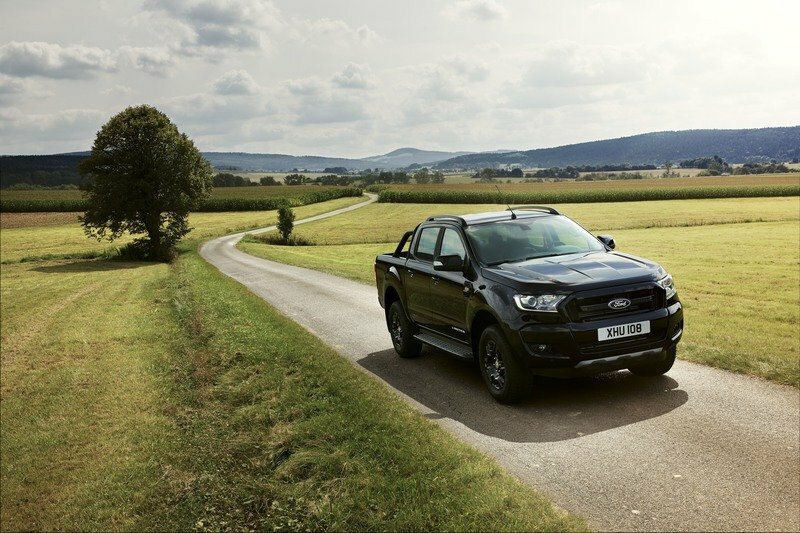 All the way back in September 2017, Ford introduced something called the Ranger Black Edition in Europe. With a Limited production of only 2,500 units, the Ranger Black Edition was available only with a Double Cab layout. I’d even say that it looked more beautiful than the one we got now. It is an apparent frenzy with all dark configurations, and I like it. All cars are better in black. 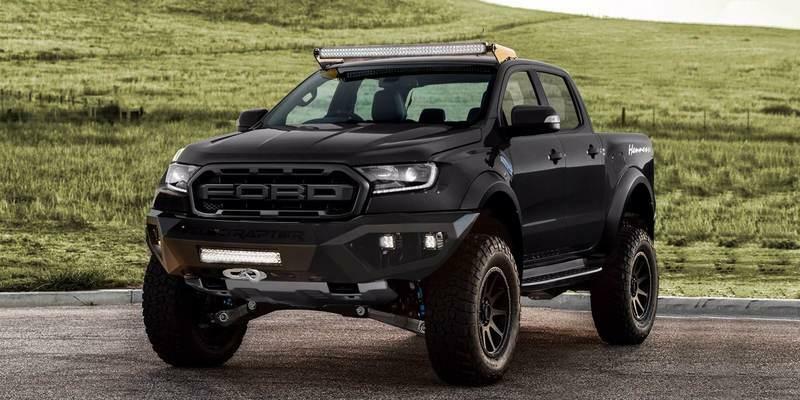 The 2019 Ford Ranger Black Appearance Package is the fourth appearance package for one of America’s favorite mid-size trucks. 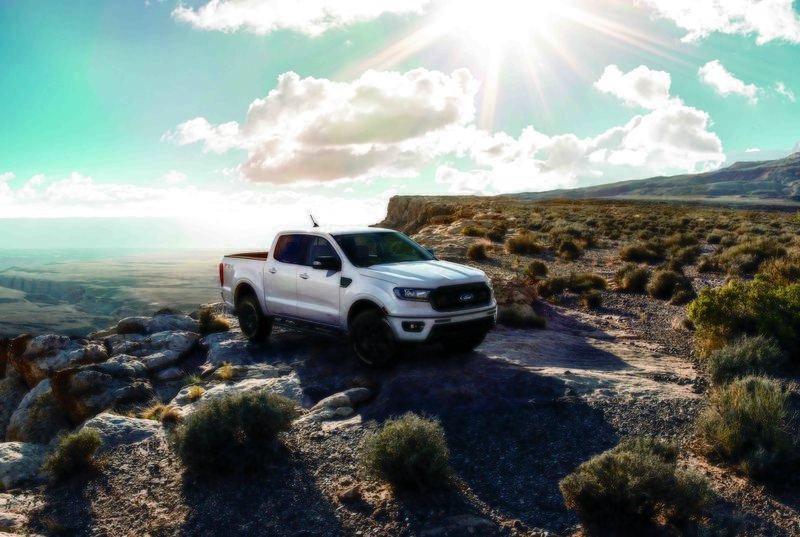 Ford introduced it right at the start of the Ranger second U.S. journey, and I believe it is a smart step in Ford’s efforts to entice more buyers to come into showrooms. Especially now when the company signed an agreement with Volkswagen for the development of the new Amarok. The next generation of the Amarok will have the same underpinnings as the Ford Ranger. The 2019 Ford Ranger starts at $25,495. The Black Appearance Package is a $1,995 option, and it is available for order right now. Read our full review on the 2019 Ford Ranger. 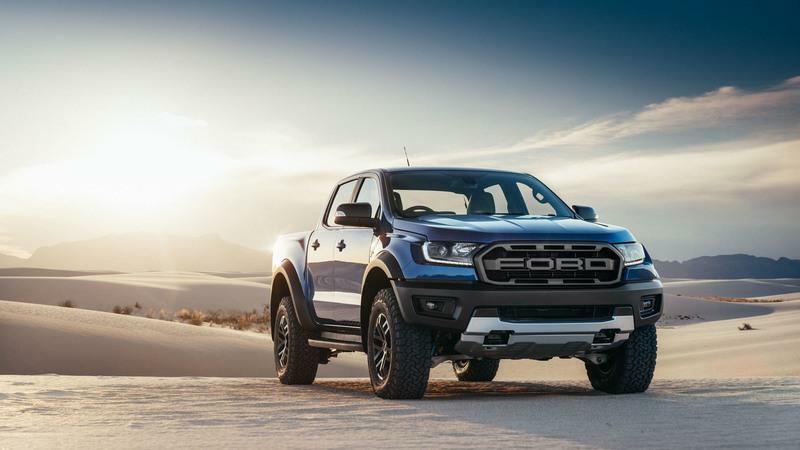 Read our full review on the 2019 Ford Ranger Raptor. Read our full review on the 2017 Ford Ranger Black Edition.